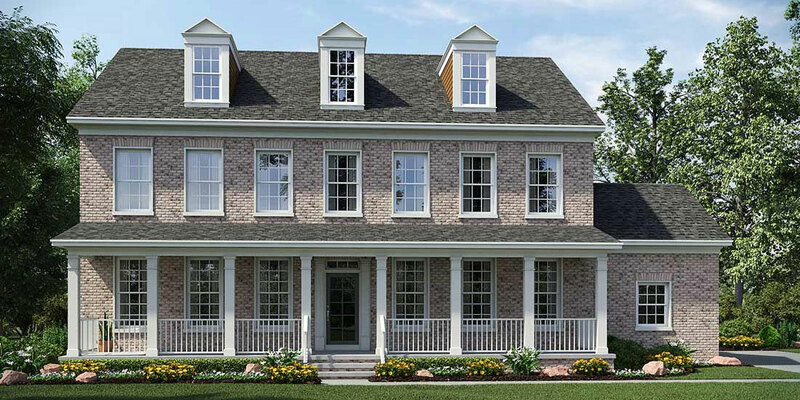 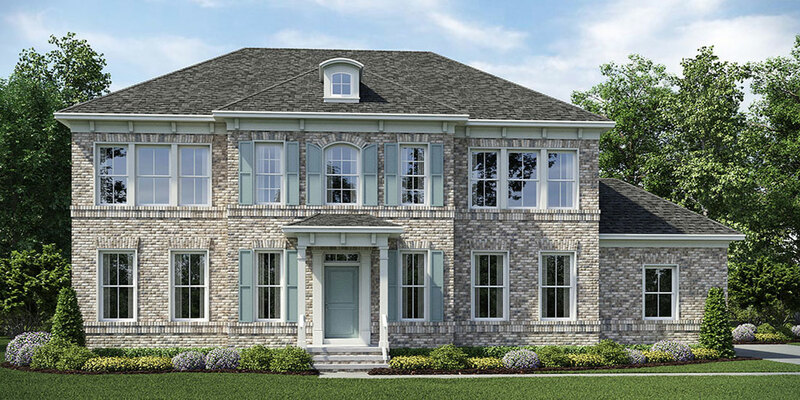 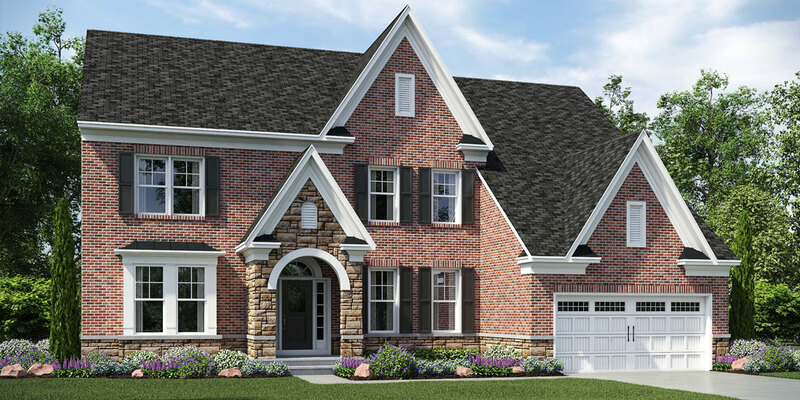 With homesites offering 5+ lush acres in Northern Virginia’s beautiful Fairfax County, Fox Chapel Estates provides homebuyers the incredible opportunity to experience the grandiose and natural elegance of life surrounded by picturesque Virginia scenery. 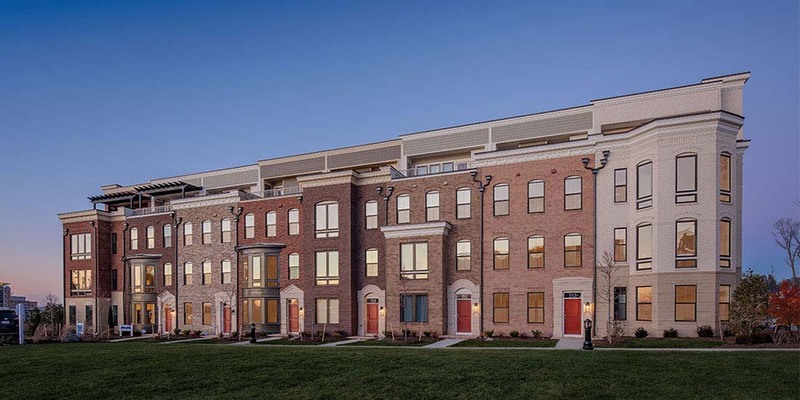 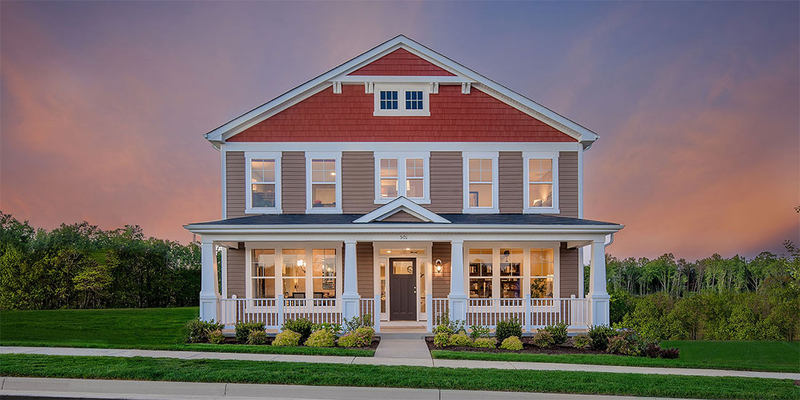 Located off Popes Head Road in Fairfax County, this breathtaking community featuring Integrity Homes’ award-winning architecture and exceptional designs is unlike any other piece of land in the commonwealth. 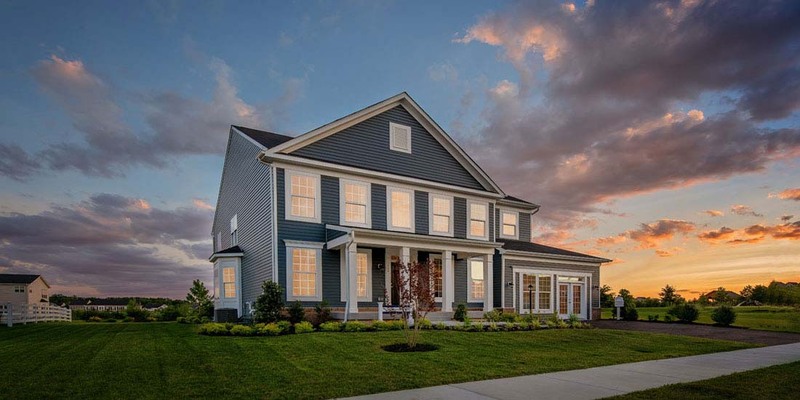 It’s yours.